One of my advocacy as an Interior Designer is to bring back the craftsmanship from the old world, hence, I painted a wall mural for my practicum project (first interior design project) and I also created this wall clock which is very personal for the client. 1. Layout the frames on the floor. I used 4 big rectangular frames, 3 medium frames, and 5 small frames. I ran out of 3 medium sized frames at the store so I just bought wooden frames and painted them black. You may refer to the photo above to be your guide. 2. Print the photos that you want to use and cut them. I edited my photos into black and white. 3. Now put the photos in their respective frames. I asked my dad's help for this. We used foam tape to hang the frames rather than screwing them up because the room where this will be installed might be used as a rent out room in the future and I don't want to destroy the walls. 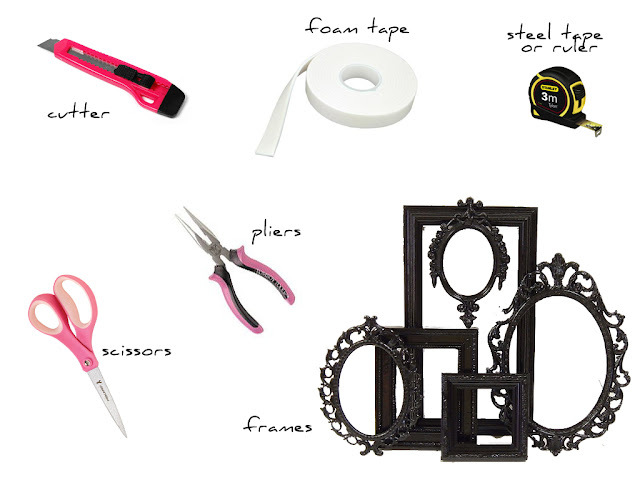 But if you're willing to permanently have this DIY wall clock on your wall, then I suggest that you screw them up. 1. Remove the hook and the frame stand on the frames using pliers. 2. 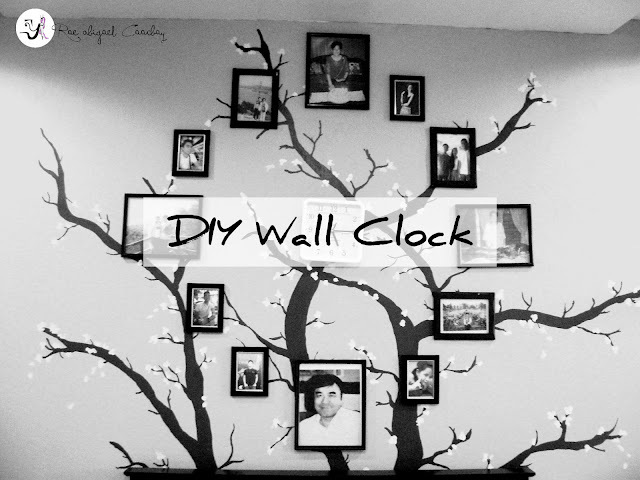 Using a steel tape meter or a long ruler, mark on the wall the total measurement of your DIY wall clock. 3. Mark the middle of that measurement then place the clock in the middle. My dad used a hook in hanging this up instead of the foam tape. 4. 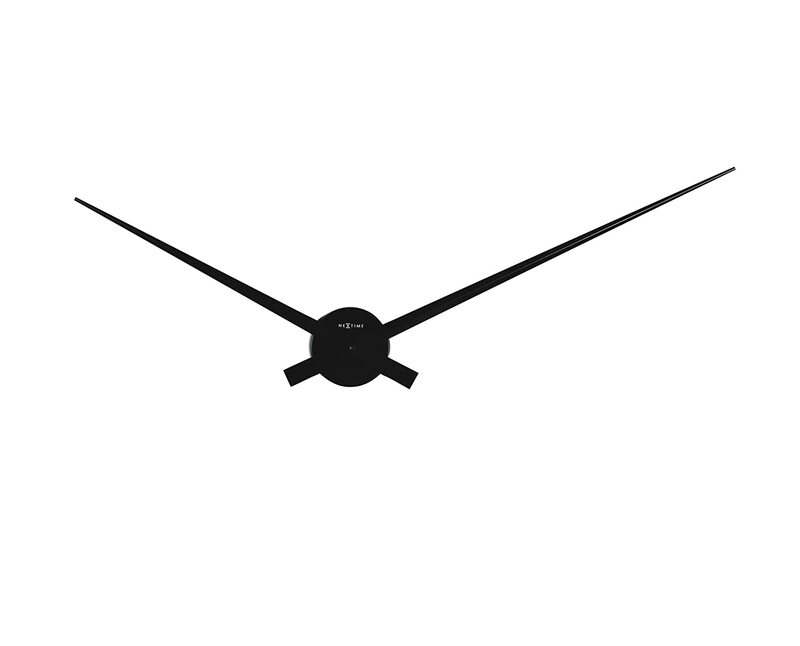 From the clock, measure the distance where you'll hang the frame. Hang using a foam tape. Do this for all 11 frames. And that's it. A very easy DIY wall clock to give an oomph in your humble abode! if you follow me and i will follow you back. Omg its so cute! Love this, thanks for sharing. I need to try it myself. 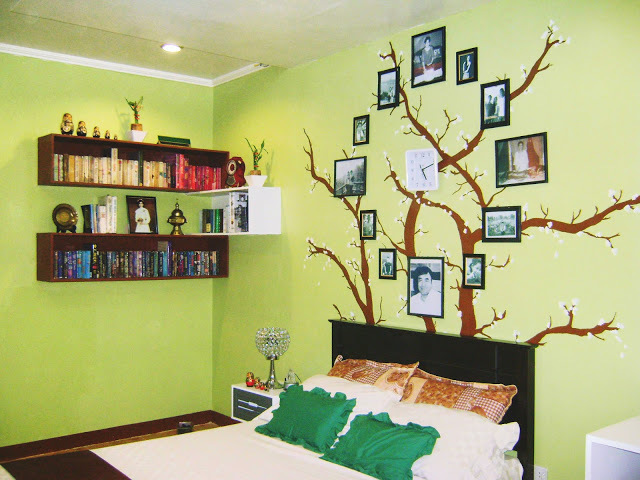 I love the idea of wall designs and this one is cool! Excellent work. I’m adding this to my must do 2016 DIY list, thanks!